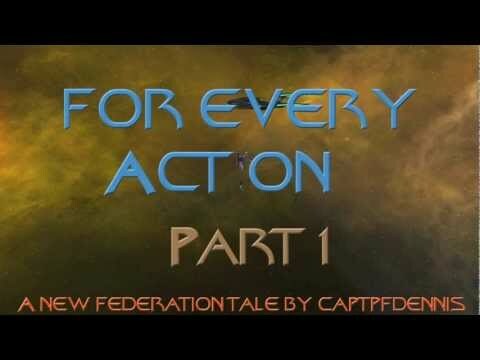 The conclusion to the "For Every Action" Trilogy. Again, the story picks up where the last left off. The start point remains in the Icari System of the Alpha Centauri Sector for ease of play. As you scramble to save the home world of one of the Federation's founding races, it becomes clear that everything that made you put on a Starfleet uniform may be dying along with the victims of a genetically engineered virus.